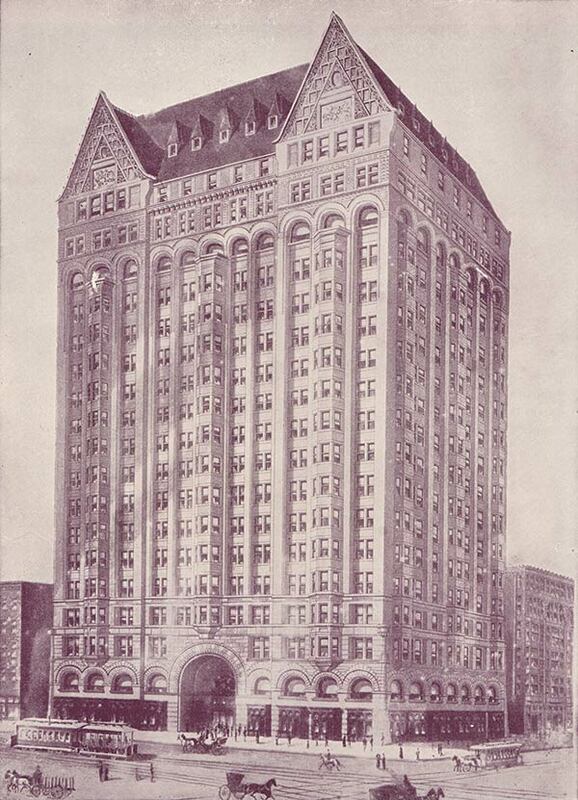 Vintage Illustration of the Chicago Masonic Temple circa 1890. The JPG download is high resolution (about 6″x8″ at 300ppi) and free for use in personal and commercial works. Hope all is well! It’s real nice to see new posts! Thank you!